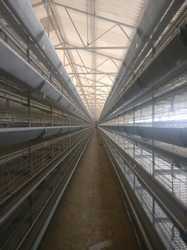 Leading Manufacturer of fully automatic layer battery cage, fully automatic battery cage, automatic battery cage and broiler battery cage from Mumbai. 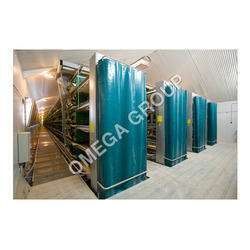 Being a leading enterprise of this industry, we are offering a huge range of Fully Automatic Layer Battery Cage. 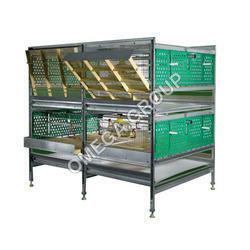 We are remarkable enterprise, involved in offering superior quality Fully Automatic Battery Cage. Owing to the efforts of our dedicated team of professionals, we have been constantly engaged in offering the best quality Automatic Battery Cage. 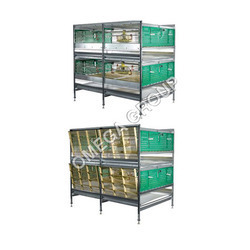 We are a well-renowned organization in the industry to provide our patrons the best quality array of Broiler Battery Cage.